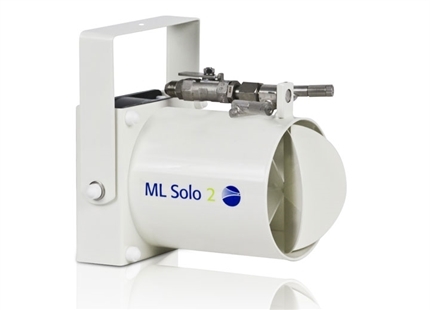 The ML Flex is a high pressure spray humidifier for use in industrial manufacturing, horticulture, dust suppression and evaporative cooling. 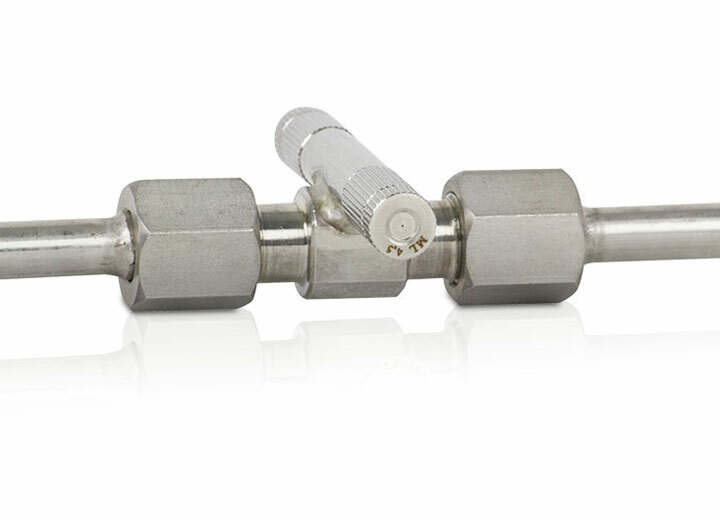 A series of high pressure nozzles are located on a custom made line for each application and are connected to a high pressure pump station and water treatment system. Minerals are removed from the supply water and delivered to the nozzles at between 60-70bar. On release the water atomises and is absorbed by the air raising its humidity. 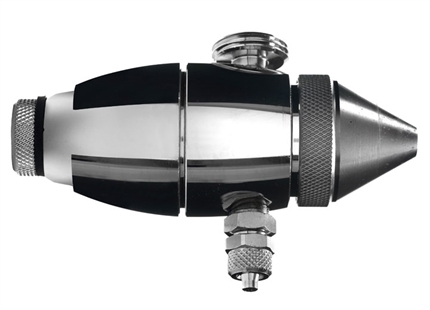 The ML Flex is manufactured in high quality stainless steel. 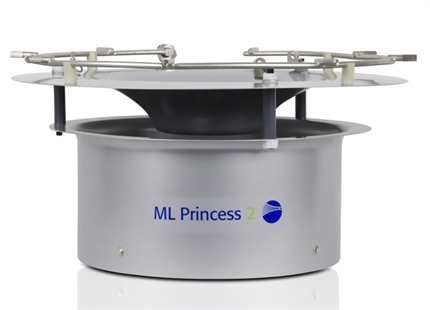 As there is no fan unit to disperse the spray, no electrical connection is required at the point of distribution so the system can be employed in explosion proof environments. It also allows it to be used in very dusty atmospheres, such as those experienced in textile manufacturing. The nozzle line can be suspended from a ceiling or mounted on a wall. 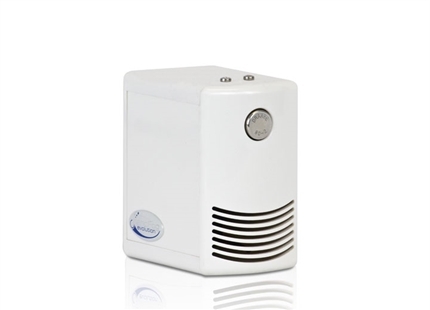 As the humidifier operates with a demineralised water supply no dust is introduced to the atmosphere.